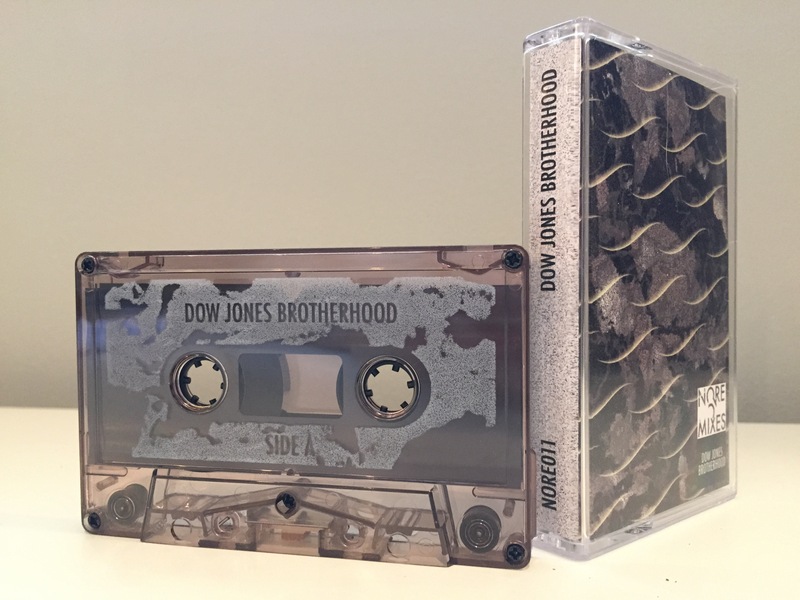 Dow Jones Brotherhood – ~~~ on Cobalt High Bias Type II Professionally Duplicated Cassette with Full Color Artwork and Direct-to-Tape Imprinting. Tape Shell is Smoky-Tinted Transparent. Includes WAV Download code. Share the post "Dow Jones Brotherhood – ~~~ Cassette + Wav Download (nore011)"